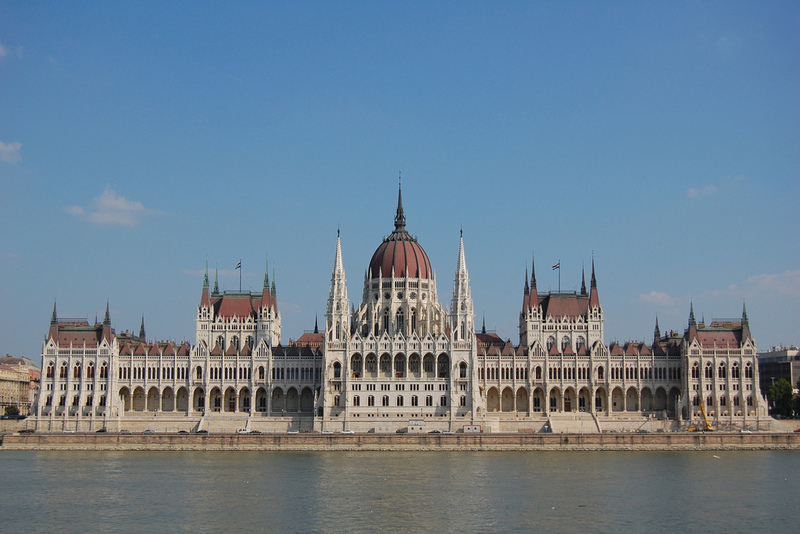 Politicians are just insane and Hungary illustrates how desperate governments can get. They are proposing to impose a new tax on Internet data transfers in the 2015 tax bill that was just submitted to parliament. This amazingly stupid move could devastate the Internet and telecoms providers as well. The draft tax code actually proposes a provision for Internet providers to pay a tax of 150 forints (about 50 cents) per gigabyte of data traffic. Forget about the tax level for a minute and just figure out how in hell will they enforce it? These people cannot grasp that they are the problem and taxing the people to line their pockets is not going to fly much longer. When the economy turns down hard, that is when the civil unrest will rise in strength. This is what we get when politicians are so disconnected from reality. Looks like Hungarian bonds will become a GIANT short position.